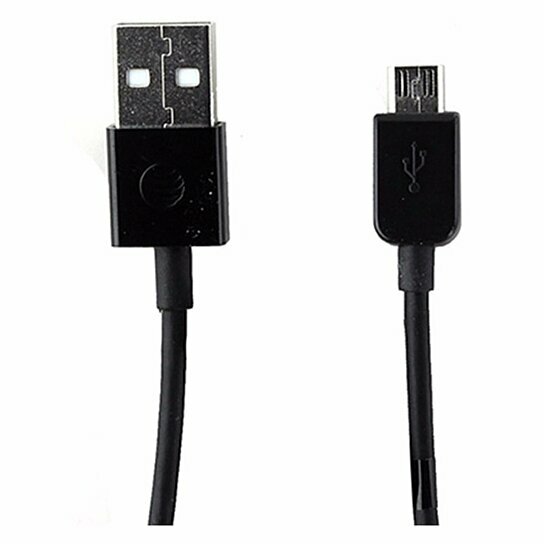 AT&T Brand Accessories, A Universal Charge and Sync Micro-USB Connection Cable. All Black finish. 4 Ft in length.